Are you ready to DANCE?!? 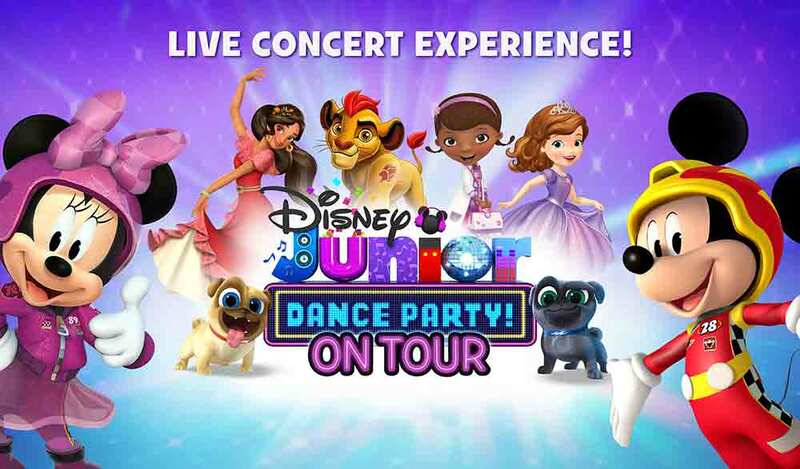 Disney Junior Dance Party On Tour is an ALL NEW interactive live concert experience. Sing along to Disney Junior’s greatest hits with your favorite characters: Mickey and the Roadster Racers, Sofia The First, Puppy Dog Pals, Elena of Avalor, Doc McStuffins, Vampirina, The Lion Guard and more! Kids of all ages and their families are invited to get up and dance, play games and join the biggest dance party around! 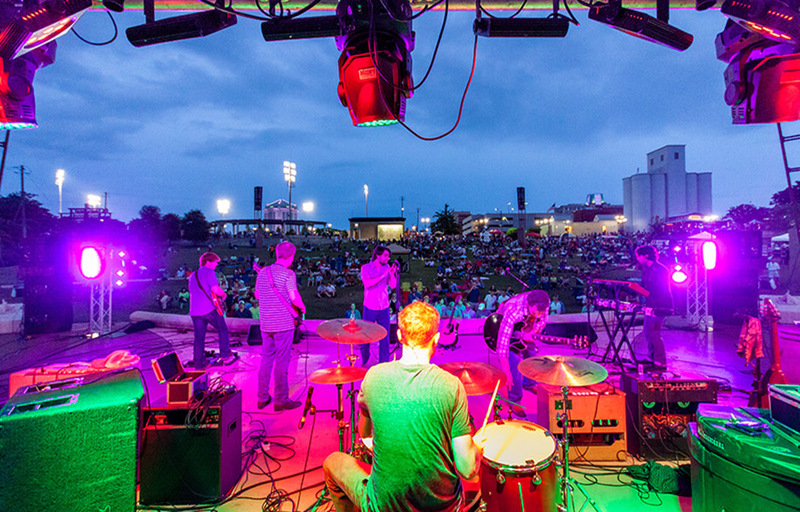 Tickets range between $35 and $52. Call (334) 481-5100 for more information.